Hello and Merry Christmas to you all. 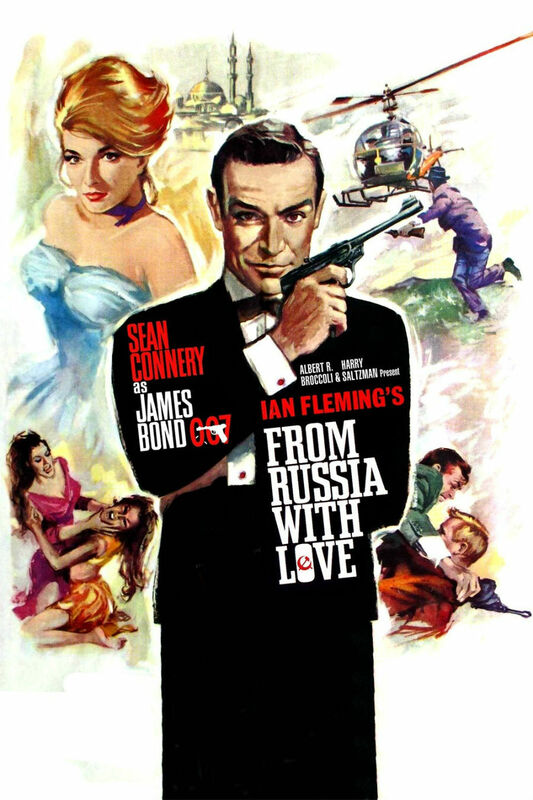 So our December edition and thus our Christmas show is all about the second James Bond movie From Russia with Love. Is it a Christmas film? of course not but we are talking about it because a Christmas is a better Christmas when Bond is on TV. FACT! So we very much hope you enjoy this episode, thanks for being with us in 2016, we look forward to entertaining you in 2017. Merry Christmas and Happy New Year. Waffle On Podcast is presented by Simon Meddings and Mark C Kelly. It is written and edited by Simon Meddings.